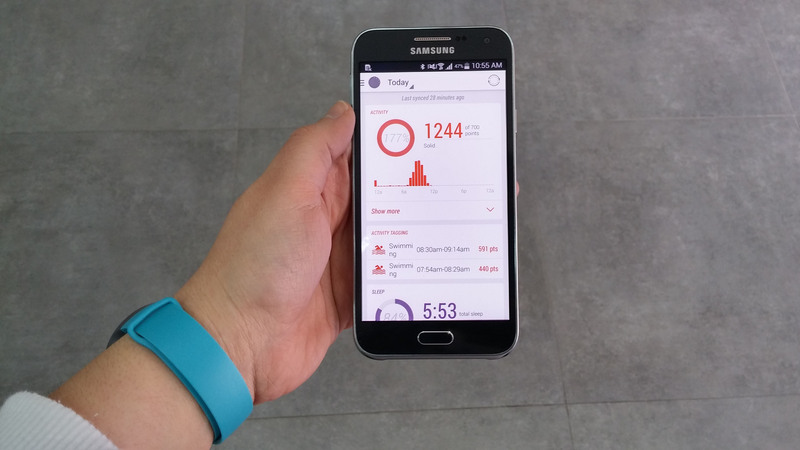 If you've read my previous activity tracker reviews here on Android Police, you'd know that I'm still trying to find one that suits my needs, especially when it comes to swim tracking. I've had the Fitbit One and Blaze, Pebble, Amiigo, Misfit Shine and Flash, Garmin vivoactiv, not to count a few Android Wear watches. What I have come to rely on though is the One for everyday wear, the Blaze for exercise and sleep, and the vivoactiv for swims and hikes. It is definitely not an ideal system: I have to make sure all of these are charged when I need them and I keep on taking one off and putting another on as I go through my day. If you're like most adults, then you probably don't get enough sleep. With the constant state of gogogo on everyone's mind these days, we're all so busy that it takes time from nature's way of replenishing the body, which is why it's so important to get quality sleep when we do lay down at night. Runtastic has a new app that aims to help users keep track of their sleeping patterns, appropriately called Sleep Better. The idea behind Sleep Better is simple: before going to sleep at night, start an SB session. Put the phone on the bed next you, and let the app do the rest. 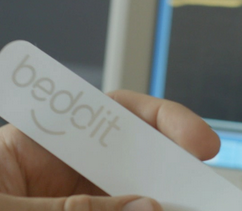 Beddit sounds like a Reddit app you use in bed, or perhaps a sub-Reddit about beds. It is neither. Beddit is a Bluetooth sleep sensor that sticks to your mattress to gather data on how you're sleeping, or not sleeping (probably too much Reddit). 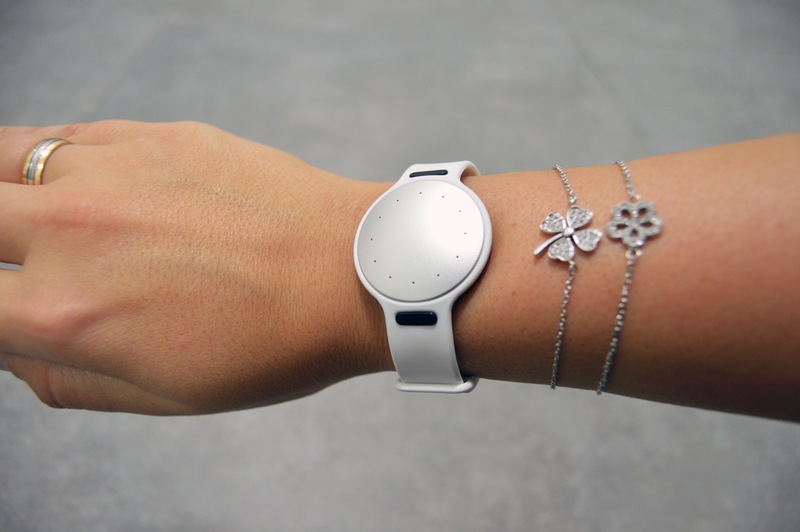 At any rate, it's looking for funding on Indiegogo and has blown past its goal. The creators were looking for $80,000 through a flexible funding campaign, but have already reached nearly $300,000 with 16 days left. Flexible funding means the creators would have gotten whatever was raised irrespective of goals, but it turns out they had nothing to worry about.